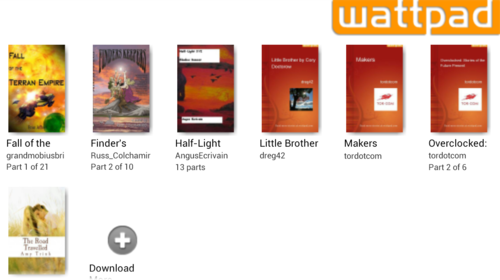 Download Wattpad on the Playbook! 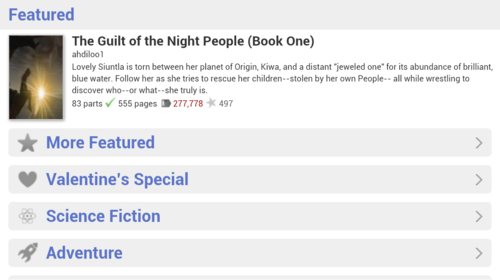 Wattpad is now available on the Playbook through BlackBerry App World. To download the app, just search for “Wattpad”. Happy reading!